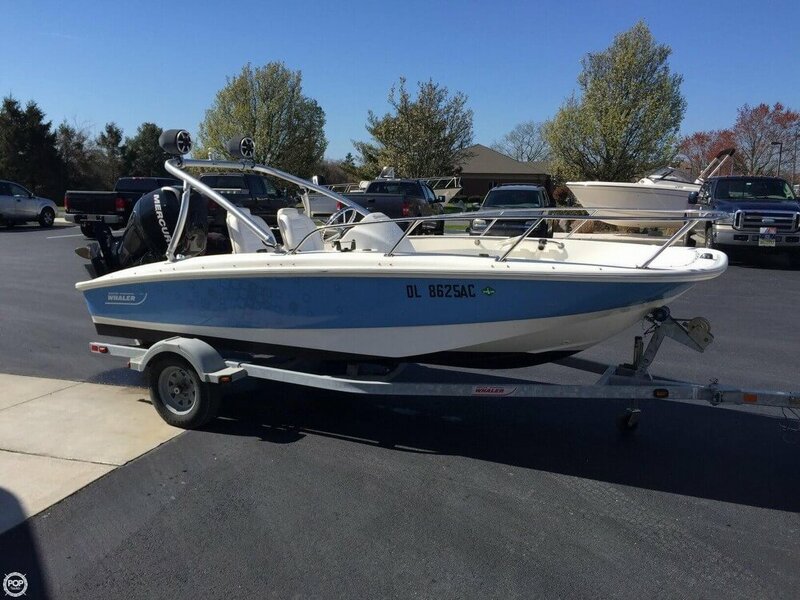 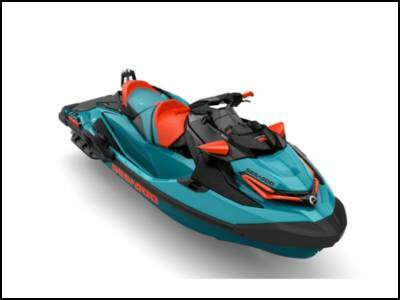 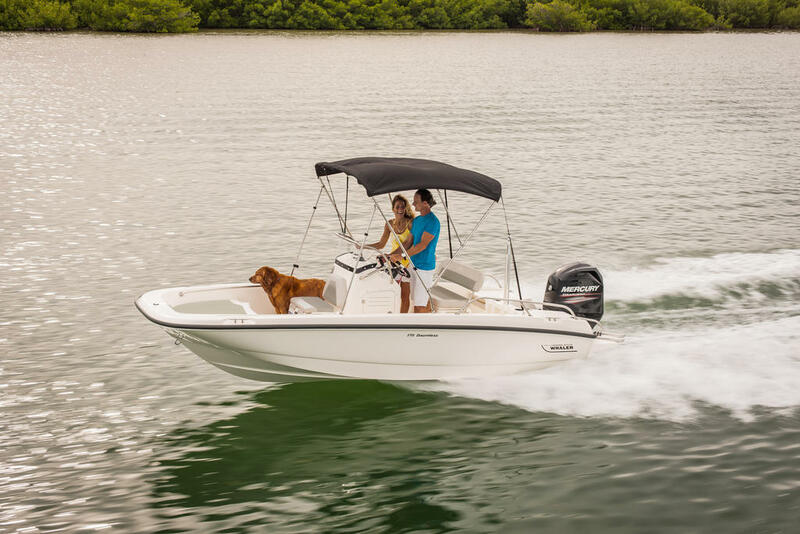 Define your own experience with the 130 Super SportR! 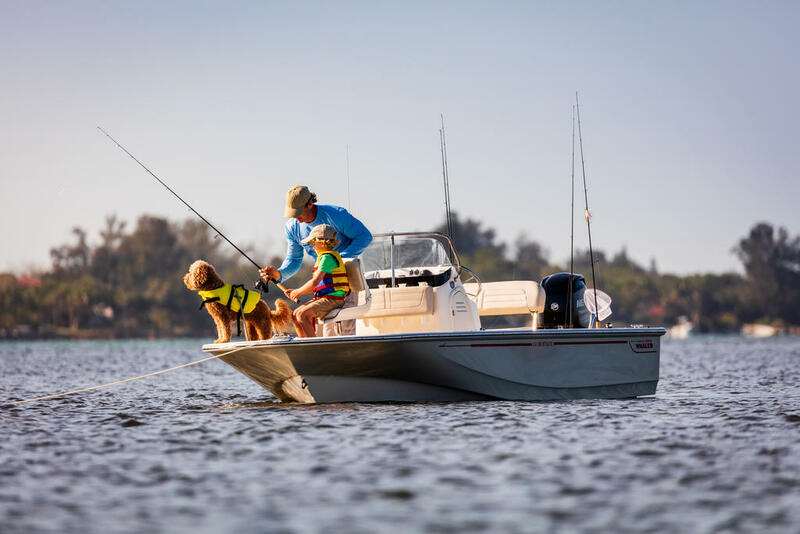 Thanks to its modular design concept, you can choose from a long list of options and accessories to customize the boat to suit your preferences (fishing, utility, pleasure or tendering). 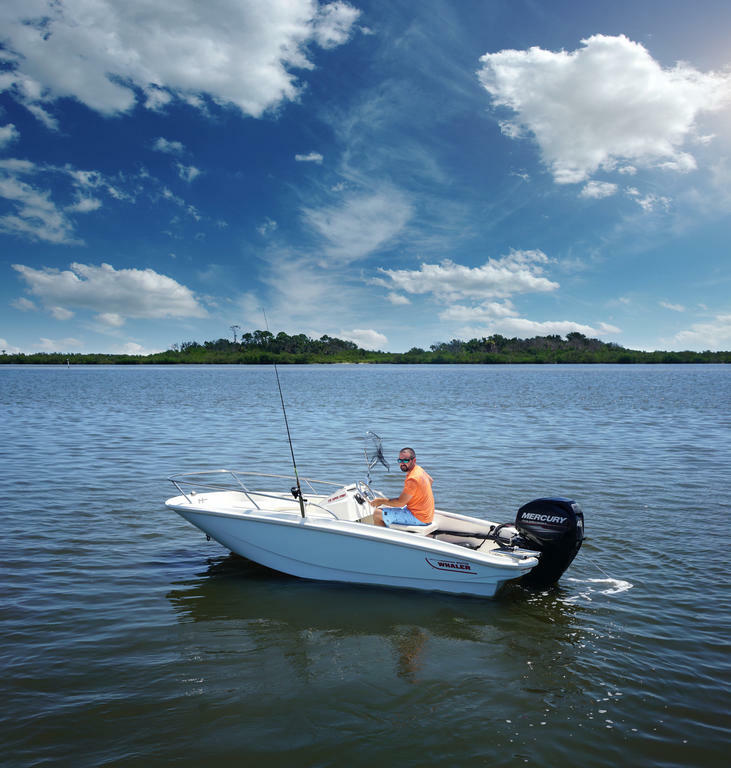 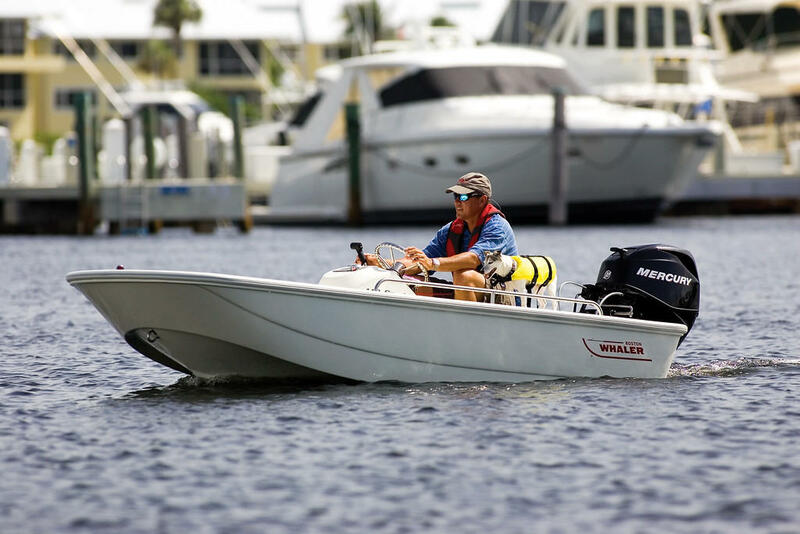 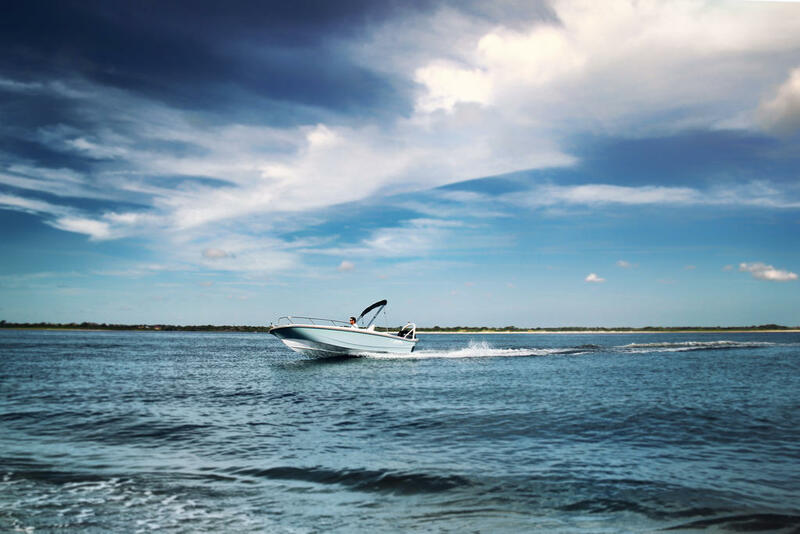 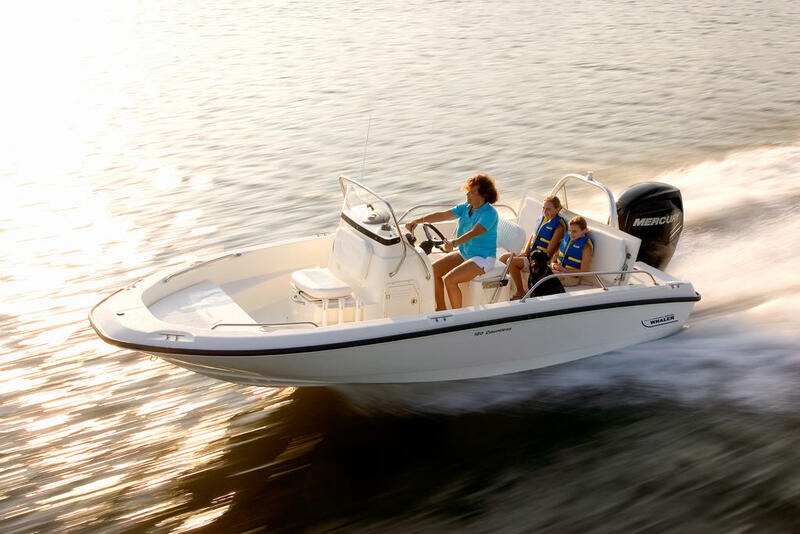 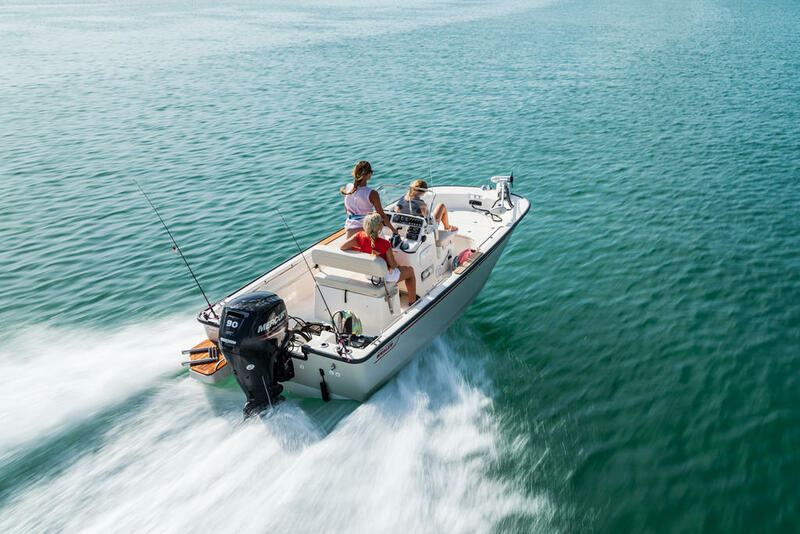 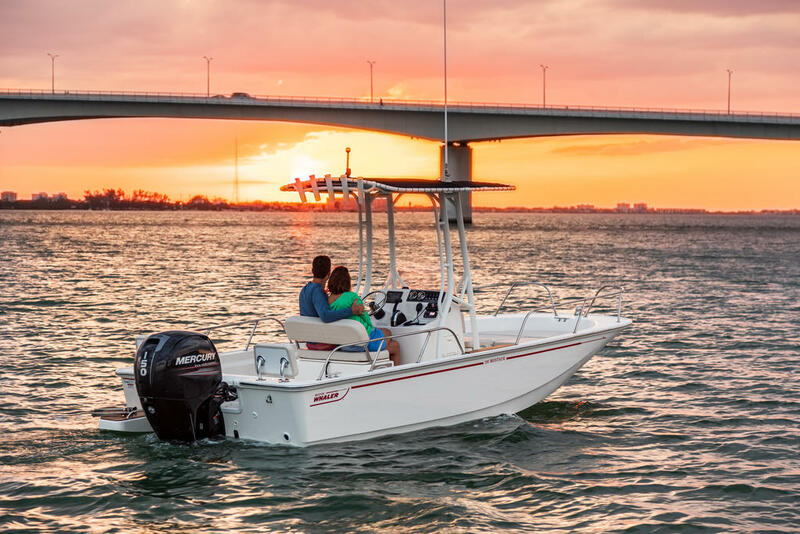 At its core, unsinkable Boston Whaler construction means the 130 Super Sport delivers a soft, dry ride?for boating that?s simply more enjoyable and reliable every time.